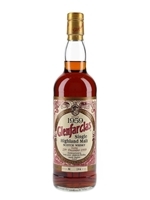 A simply stunning refill sherried Glenfarclas at a phenomenal age. What is amazing about this whisky is that the oak is not too intrusive and while there is obviously a big fruitcake sherry character, it isn't overwhelming and the balance is still there. 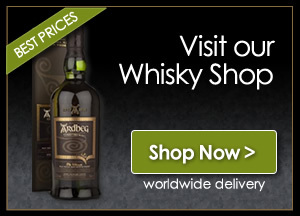 Probably one of the greatest malts ever released from this truly great distillery.